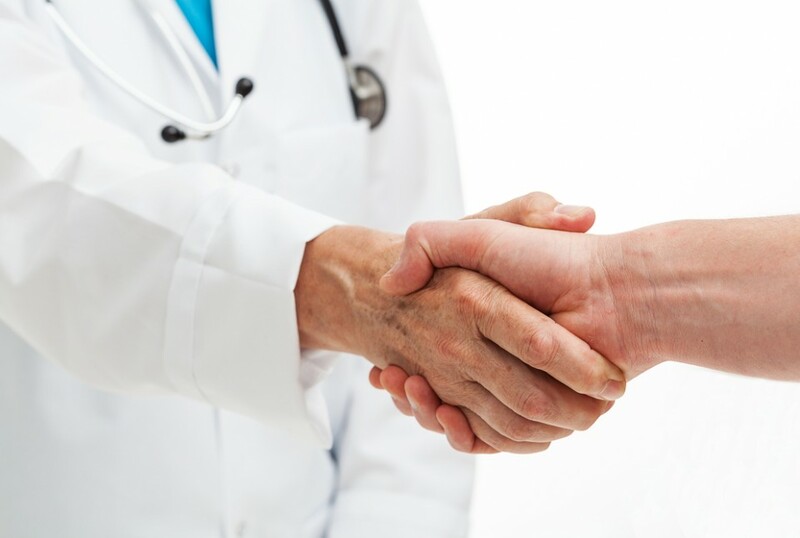 We accept patients on physician referral. We have two new-patient coordinators who handle all new-patient intake responsibilities. To schedule an appointment for, or as, a new patient, call 865-579-0552, extension 123 for last names beginning with A-L or extension 122 for last names beginning with M-Z. The new-patient coordinators will request demographic information including patient name, address, telephone numbers (home and work), date of birth, Social Security number, and insurance information to include group and policy numbers. Once an appointment has been scheduled, we will verify insurance coverage. If PCET is out-of-network with an insurance carrier, or if a deductible has not been met, the patient will be notified and financial arrangements will be discussed at that time. A confirmation letter with a map will be mailed to each patient. A chart will be completed for each new patient and forwarded to a nurse practitioner and/or physician for review prior to the appointment. Because our providers review the charts ahead of time, they are able to help formulate a treatment plan in a timely manner, while avoiding repeating any treatments which have been documented has having previously been ineffective.